Tania Mallet, best known for her role in the 1964 James Bond film Goldfinger, has died at the age of 77. “We are very sorry to hear that Tania Mallet who played Tilly Masterson in GOLDFINGER has passed away. 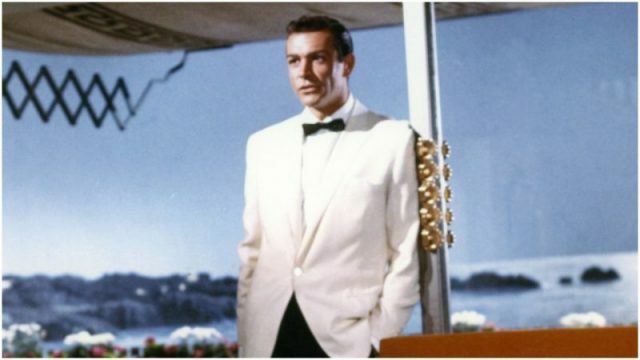 Our thoughts are with her family and friends at this sad time,” said the James Bond Twitter account. Tilly Masterson is the sister of Jill Masterson, murdered by the Auric Goldfinger henchman Oddjob after Jill, the mistress of Goldfinger has a fling with Bond. She shows up in Switzerland seeking to avenge her sister’s death and joins forces with Bond until Tilly too is murdered by a Oddjob. Unlike many other “Bond girls,” the elegant Tilly Masterson does not swoon over Bond. Armed with her own rifle, she seems to find him an irritant until he unmasks her true intent. Mallet was a first cousin to actress Helen Mirren. She was born in Blackpool, England, to British father Henry Mallet and Russian mother Olga Mironoff, a sibling of Mirren’s father. Mallet was working as a model when she was cast as Masterson by producer Albert “Cubby” Broccoli. She had auditioned for the role of Tatiana Romanova in 1963’s From Russia With Love, but lost the part to Daniela Bianchi even though Mallet was of Russian descent. 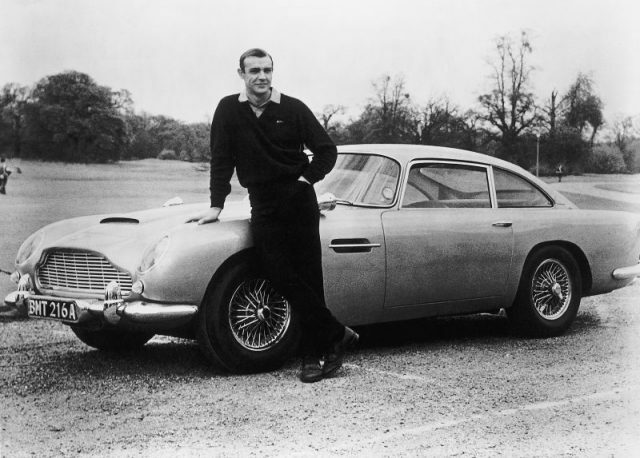 Goldfinger, just as any other James Bond movie, was mostly shot in real locations. 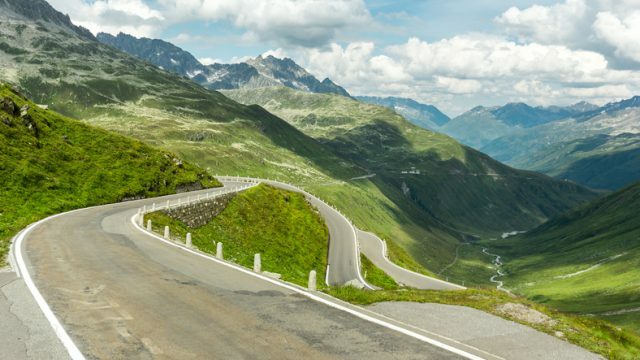 A part of it was filmed on Furka Pass, in Switzerland, between Realp in Canton Uri and Oberwald in Canton Valais.